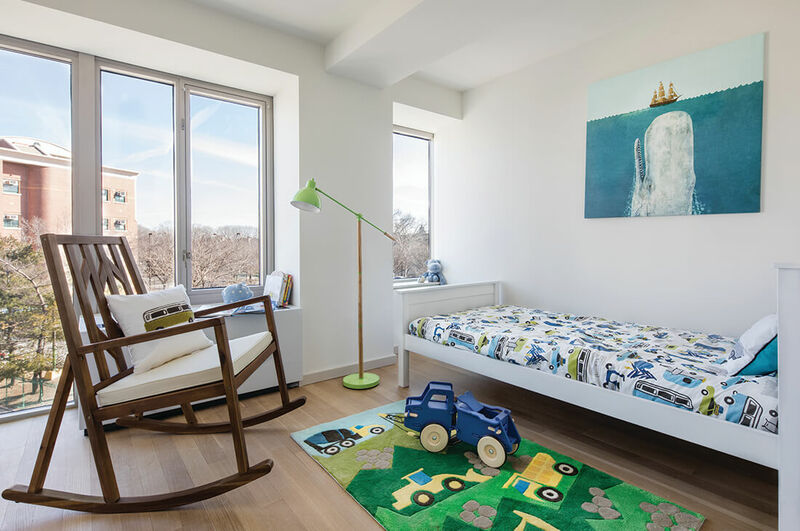 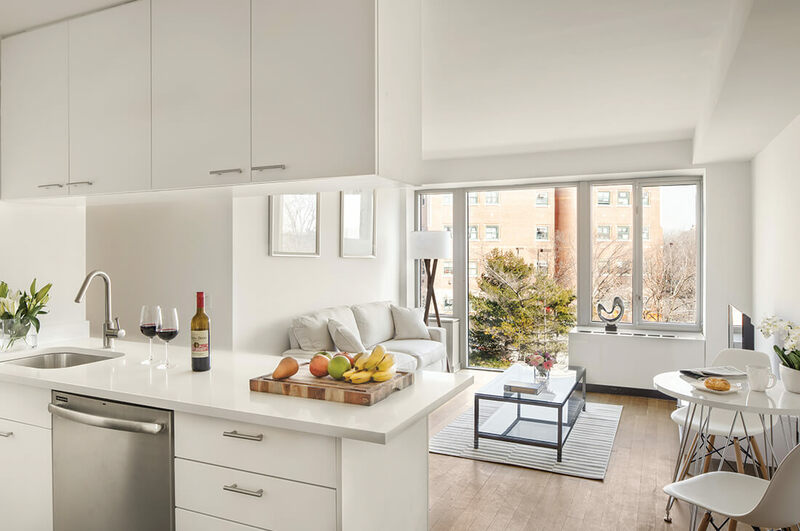 The Highbridge Condominium is located in a rapidly developing area of Upper Manhattan adjacent to the New York Presbyterian Hospital and Columbia University Medical Center. 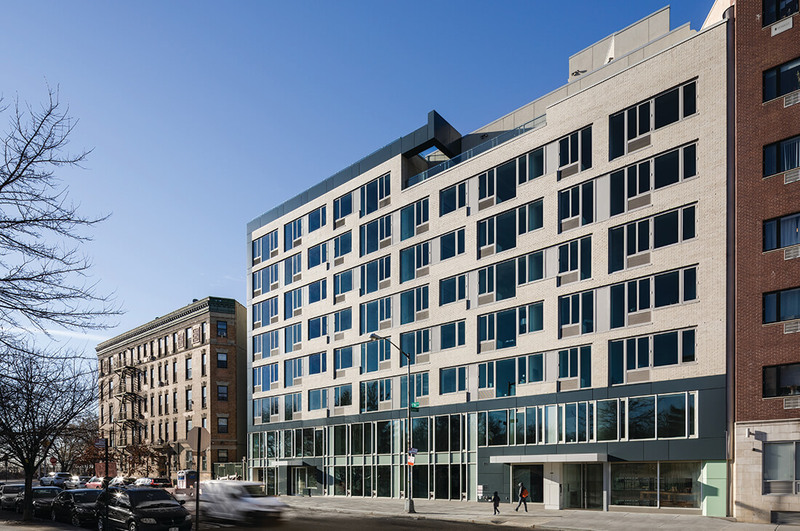 This building offers convenient access to multiple subway lines including the 1, A, and C. Building amenities include a gym, bike storage, and roof terrace. 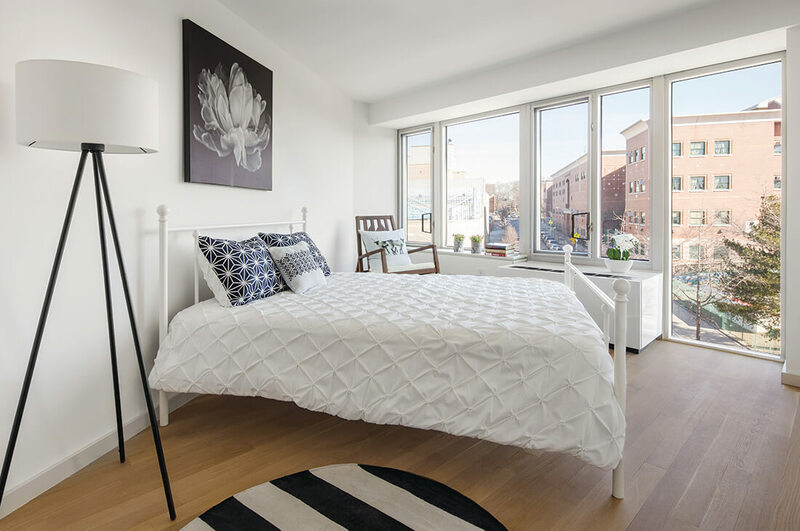 Located across from the Highbridge Park, which runs along the Harlem River, the development has a 15-year 421a tax abatement.